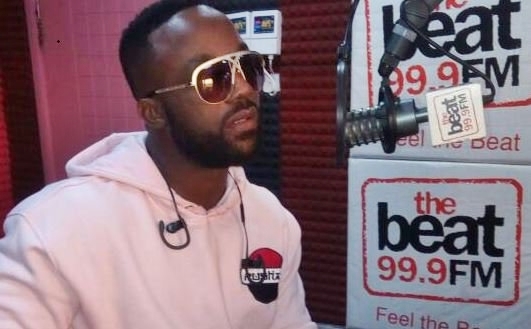 Today, Iyanya finally confirmed that he’s no longer signed onto the Mavin record label. “I’m now signed to Temple Music but I’m a Mavin for life. It was not a beef. I was there and it was time to move on”.